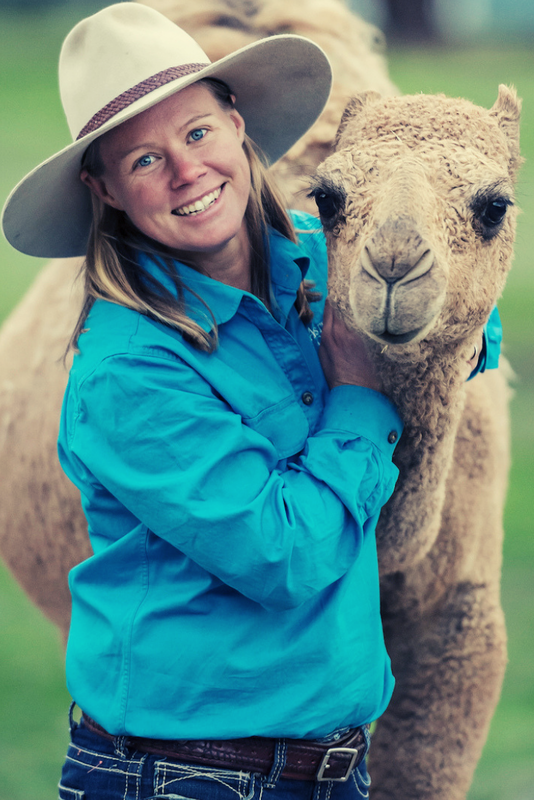 I’m a serial camel lover & communicator (“professionally” speaking), a writer of the Gift of Grief & Anxiety, a Mum to 4 kids (one Angel), doTERRA Wellness advocate & Co-Owner of CamelConnection.com ~ Come on over and let’s meet…. I’ve been a little selfish, I’ve been using oils for over 10 years and I’ve denied sharing them with you, but not now! For me oils spark a sense for self care, nurturing and of course a positive shift in wellness (and who doesn’t need that?). Basically, Essential Oils are apart of my everyday life and I’ll share everything I know with fellow plant & earth loving people, if that’s you, come on over and lets 'play’ with what mother earth gave us.